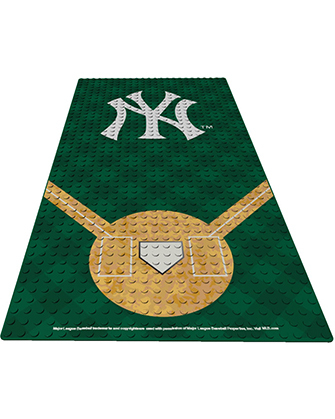 Great little platform for baseball legos and any legos! Love it! Can’t wait to fill it! Cool. smaller and flimsier than thought, though. Waiting for item to arrive.